Adane barely escaped war in his homeland. He wanted nothing more than to hide in this new city with his adopted child Chisa by his side. But every choice he makes risks their quiet lives and every day brings the war that Adane fled closer to their doorstep. Soon Adane will have to choose between running away again or taking a stand against an enemy that can’t be seen and cannot be fought. 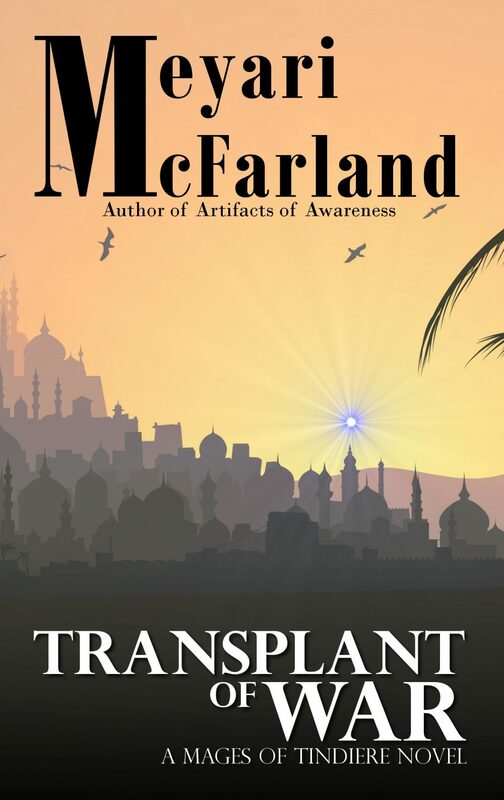 Transplant of War is an epic fantasy that will draw you and never let you go.